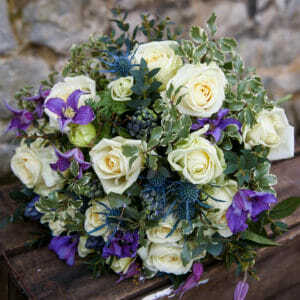 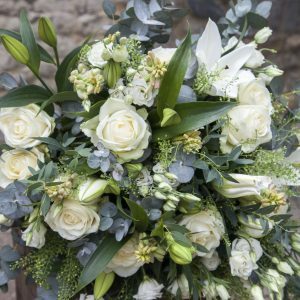 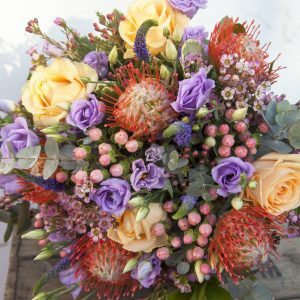 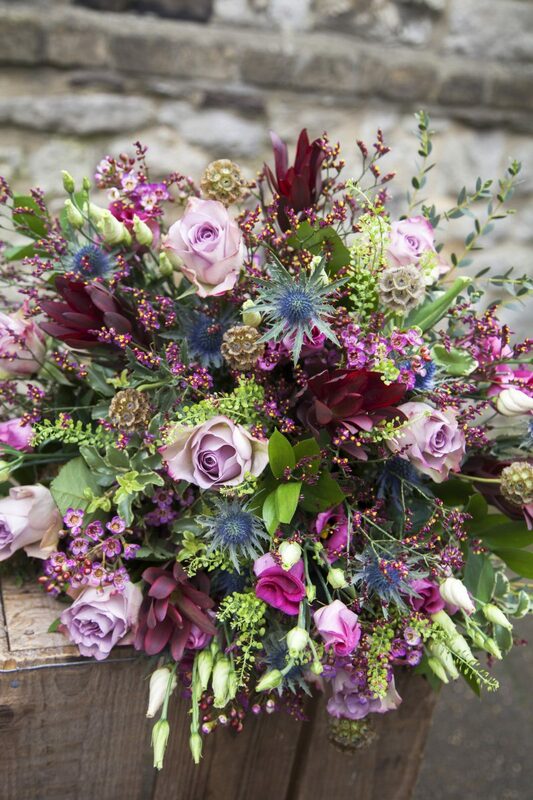 This gorgeous and wild bouquet is filled with a stunning mixture of vintage style roses and complementary filler flowers. 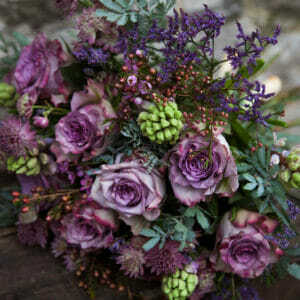 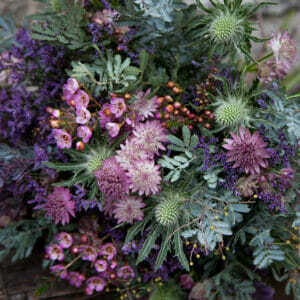 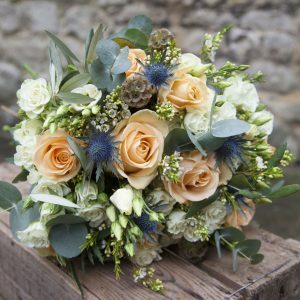 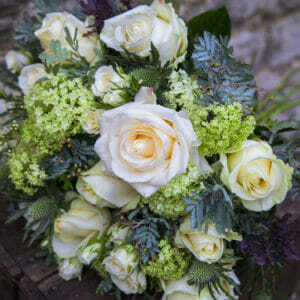 This bouquet has a stylish yet rustic style with a gorgeous mix of warm toned colours. 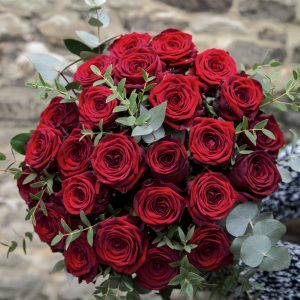 It really has the wow factor.